Beauty is definitely a five star book! This book is for any woman looking to learn more about beauty, hair and nails. In this book Lauren gives many tips and beauty secrets. I recommend this book to any female over the age of ten. 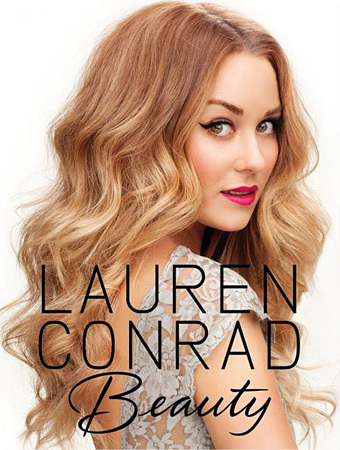 Lauren Conrad is fabulous and an amazing role model for young ladies If you would like to re-invent yourself and enhance your natural beauty, this is the perfect book for you.